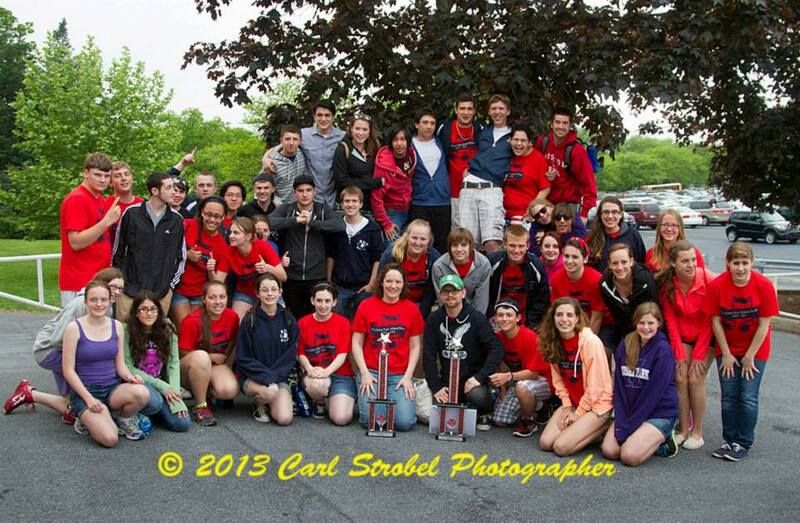 The weekend of May 18-20, the RHS Band and Chorus traveled to Hershey Park in Pennsylvania to compete in a program called Music in the Parks. Under the direction of Ms. Hartnett and Mr. Harden, the band and chorus did very well, both placing first among 25 bands and choral groups and receiving a rating of superior from judges. This was all part of the band’s every other year spring road trip. 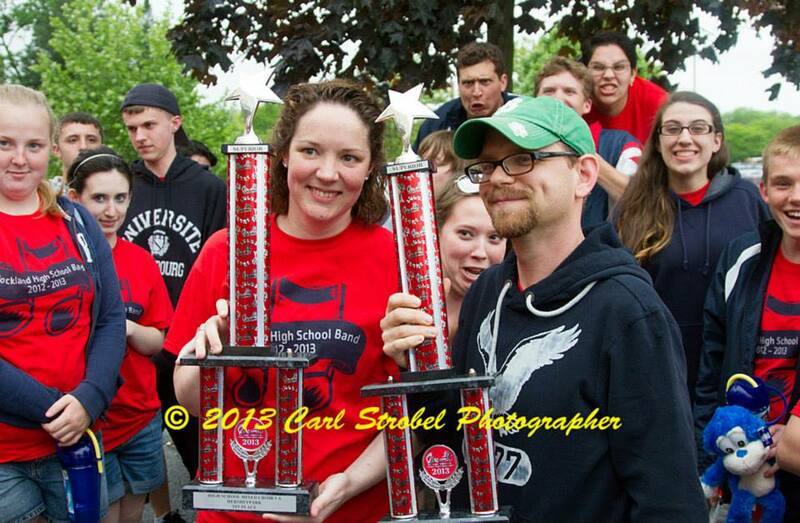 Congratulations to all the band and chorus students and to Ms. Hartnett and Mr. Harden. You’ve made RHS proud! !